I thought I would start a thread of Maps, Floor Plans & Deck Plans. Feel free to add your own. "The cream rises to the top. So does the scum!" Here is a charming hotel which could be a hideout for B-list villians or heroes on a budget. 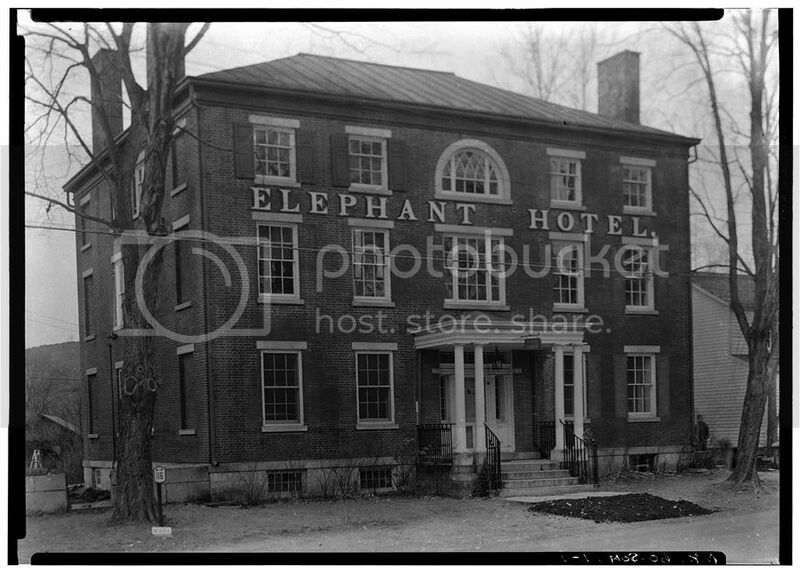 The hotel is, in our reality, the Elephant Hotel from Somers, New York. I got these plans from Built in America, a Library of Congress site full of (largely) Public Domain floorplans. I have added a grid for your convenience, with each square being 5'. If you only see the left half of the picture here on the thread, they should still be whole when you download and view them. I have kept them at their full size for you to resize as you see fit. Last edited by Mutie Scum on Fri Jan 24, 2014 7:26 pm, edited 1 time in total. 1. More than any other genre, a superhero game can be on any planet, dimension, plane or era. It is hard to plan ahead. 2. How can a building be an obstacle to heroes who might see, phase or just plain break through walls? (barring the futuristic skyscraper option). I like the disel-punk excesses of the Art Deco era myself. Although particularly superheroic floor plans are hard to find, there are many maps and plans on the internet. I hope to get some and put them here. Use them as you will. I am not very skilled in graphic design so probably all I will do is add a scaled 5' grid to the pictures. I invite more talented people to upload their own contributions. I was inspired to start this thread because of how successful a test of uploaded floor plans was on another thread I have started. To avoid any problems with double-posting, I will simply link to the large mansion floor plans elsewhere on this forum. 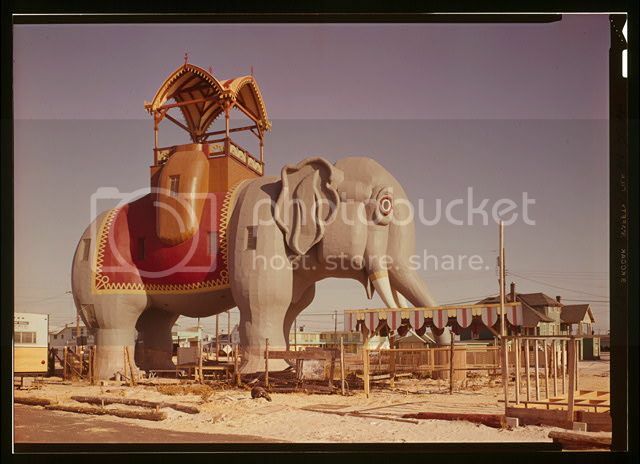 OK, here's a bonus (possibly inspired by the Elephant Hotel above); Lucy, the Margate Elephant. This is another gem from Built in America. Use this as a groovy base if you have a silver-age elephant-themed villain (and who doesn't?). If you want, the base could even be animated. For relatively normal places, I think a good option is Floorplanner. With a free account you can make a project that allows you to make a thing that can be viewed in both 2d and 3d and you can set the scale for meters or feet as well adjust zoom. Better yet to save time (and for those not very good at making maps and designing structures), you don't even need an account to check the gallery. You can place a good variety of stuff to make your maps, including not only structural stuff and furniture, but also cars, vegetation and people.